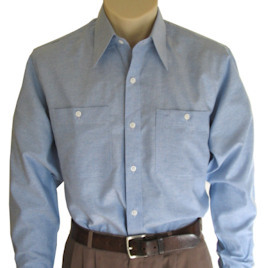 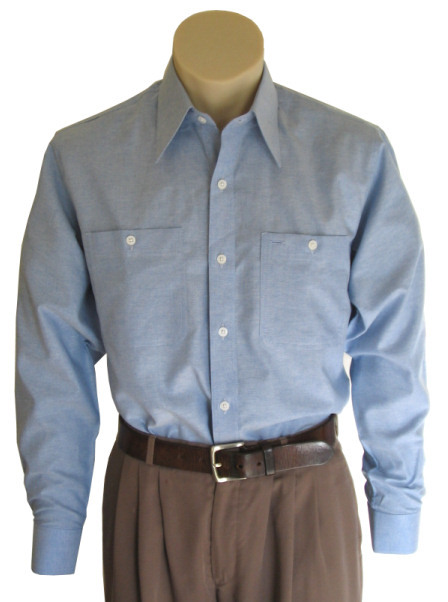 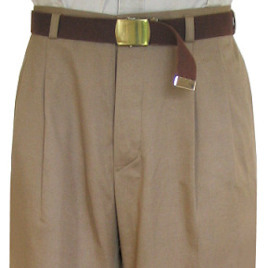 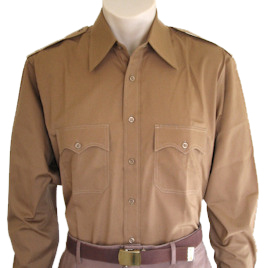 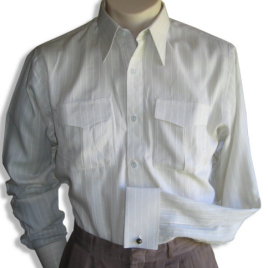 The uniform of the "blue collar" worker, this shirt was copied from a vintage original. 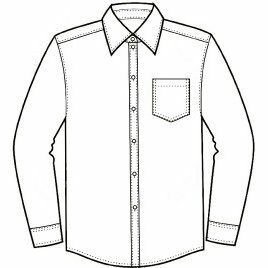 Two breast pockets, one with a pen slot, rounded barrel cuffs and a standard point collar make this shirt the quintessential work shirt. 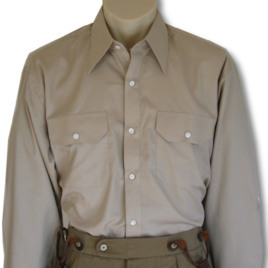 I am very satisfied with my purchase. 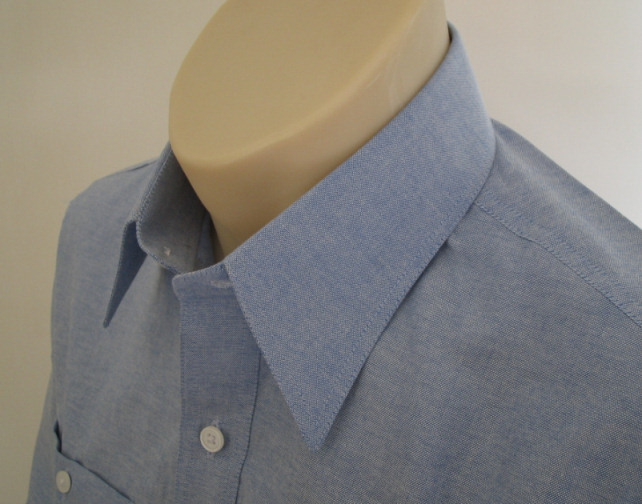 The shirt is made of top quality material, and the fit is excellent! 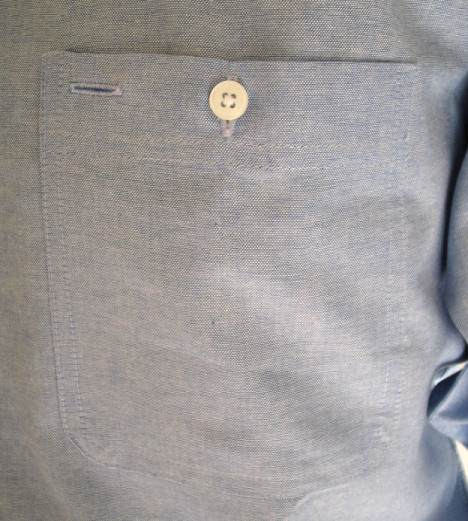 I only wish I had a better vocabulary to describe how satisfied I am with my product. 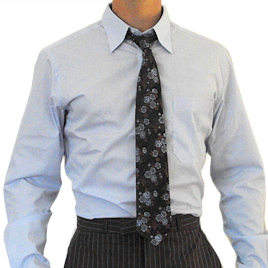 I will definitely be buying more things from Magnoli Clothiers in the future.